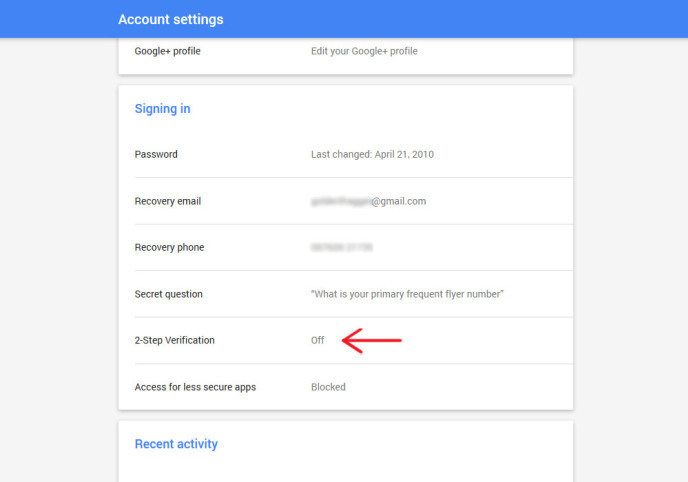 Google now offers two step verification for all Gmail accounts, which makes it impossible for anyone to login into your Gmail account, even if he has your password. 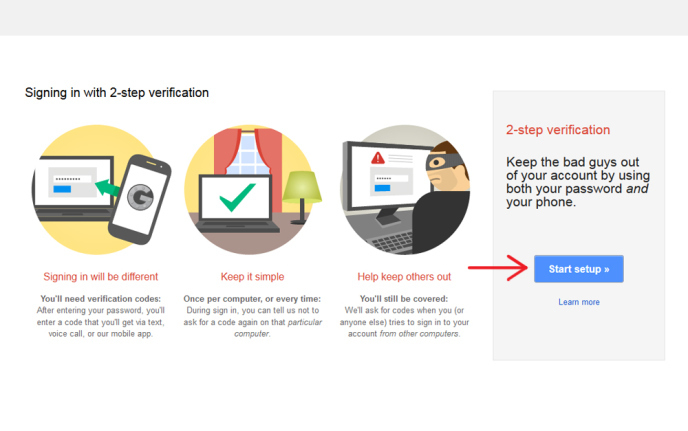 2-step verification makes use of both, your password and a random code that is sent to your phone to login into your Gmail account. With a combination of these two, your Gmail account will be almost impossible to breach into. 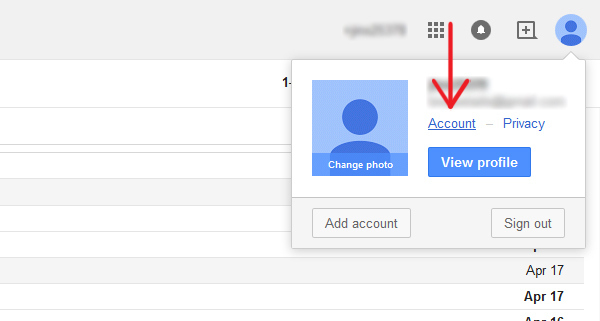 And in this How to Guide we’ll show you how to setup 2-step verification for your Google Accounts (Gmail, Blogger, Google+ etc). 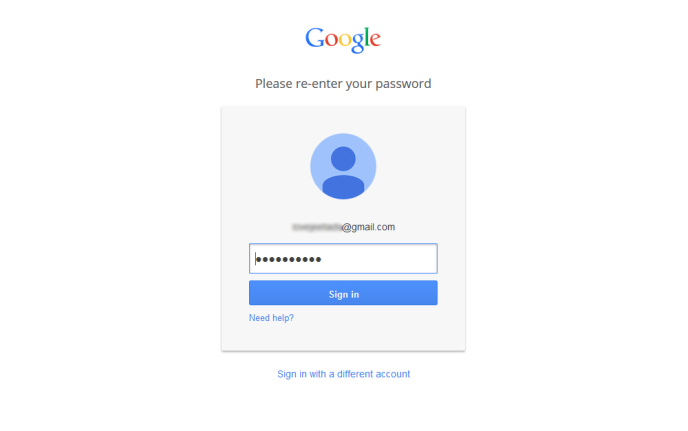 Step 1: First, Go to Gmail.com and Log into your Gmail account . 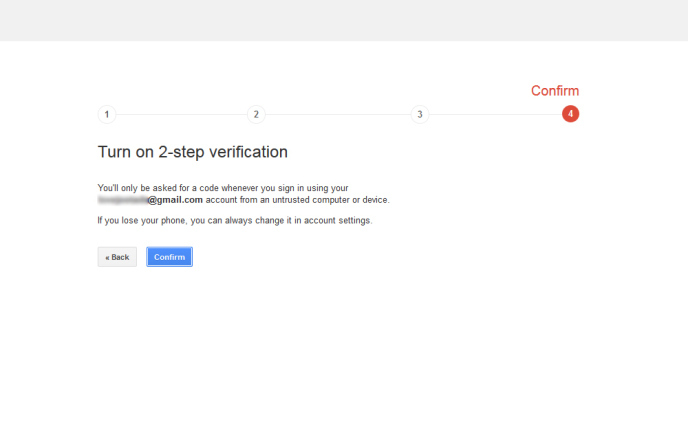 Step 3: Click on 2-Step Verification under Signing in. Step 4: Click on Start setup. 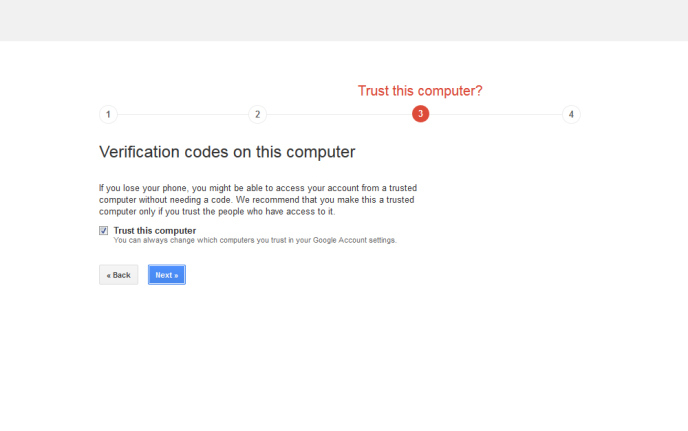 Step 5: Google will ask for your password again to authenticate, Sign in to your gmail account to verify yourself. 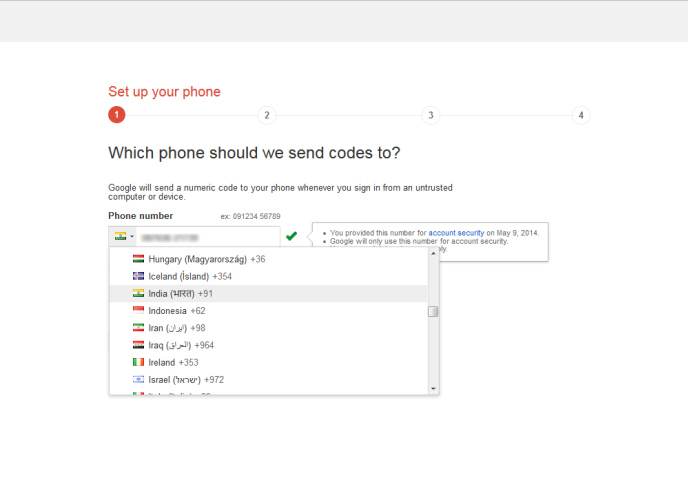 Step 6: From the drop down options, Select your country and then enter your phone number. 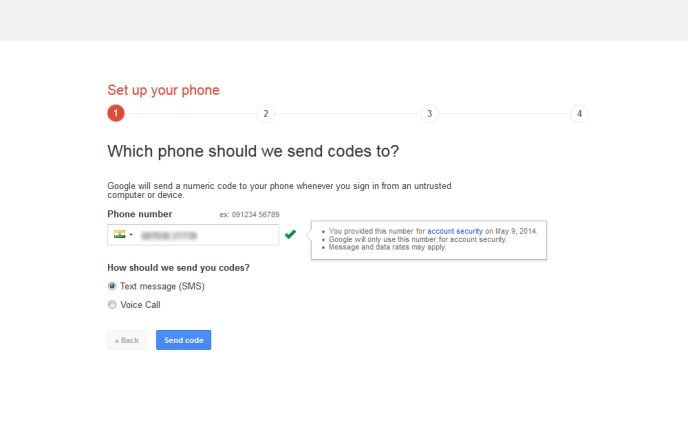 Step 7: Select the way via which you want to receive the codes – Voice Call or SMS. Step 8: Click on Send Code and you will recieve a 6-digit code on your phone. Step 9: Enter this 6 digit verification code in the box and click on Verify button. Tip : If you are using your personal computer you can select the Trust this computer option. Step 10: Finally Confirm the two step verification. That’s it, two Step Authentication is now enabled for your Google accounts including Gmail, Blogger, Google+, Adwords, Adsense etc. 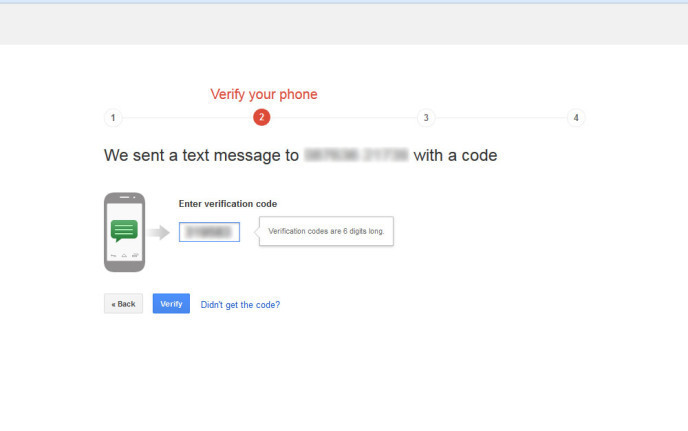 From now on, whenever you login to your Gmail account or any google account you will need to verify yourself with the code sent to your cell phone. Subscribe us for more such How to Guides on Android, iOS, Windows, Mac and Linux. Connect with us to stay updated for more by subscribing to our Newsletter below or on Facebook, Google+, and Twitter.